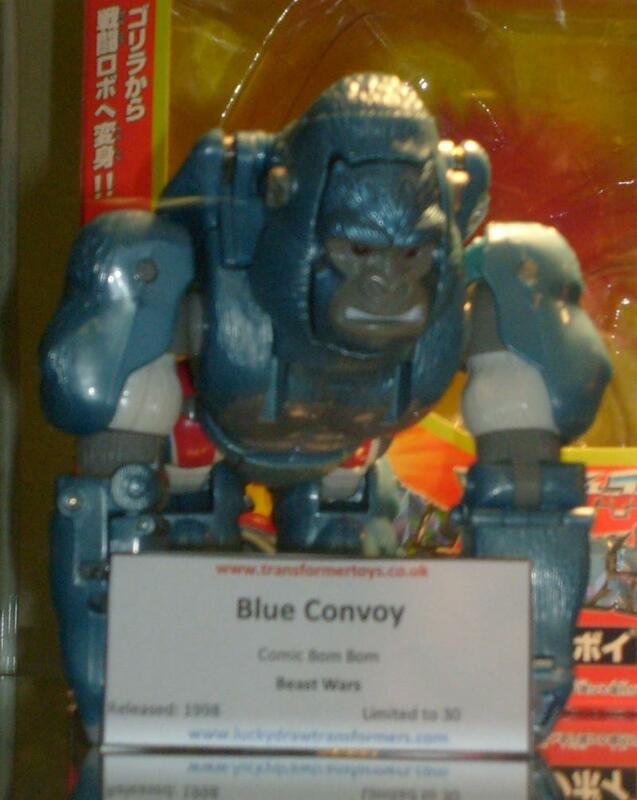 Convoy (Beast Wars, Blue) toy information. 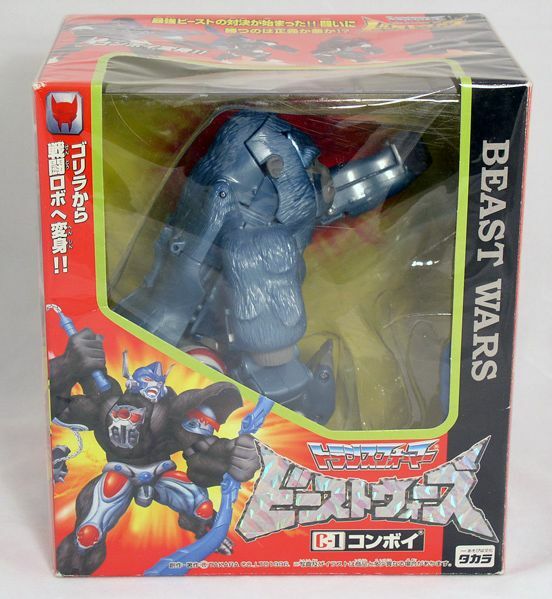 This blue version of Beast Wars Convoy / Optimus Primal was one of three Lucky Draw campaign prize toys available in 1998. 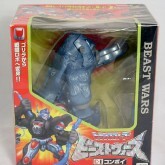 He was limited to 30 pieces, which makes him the most common of the three versions. 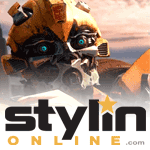 He was a prize in Comic Bom-Bom Magazine. 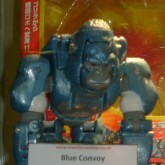 Convoy (Beast Wars, Blue) parts information.